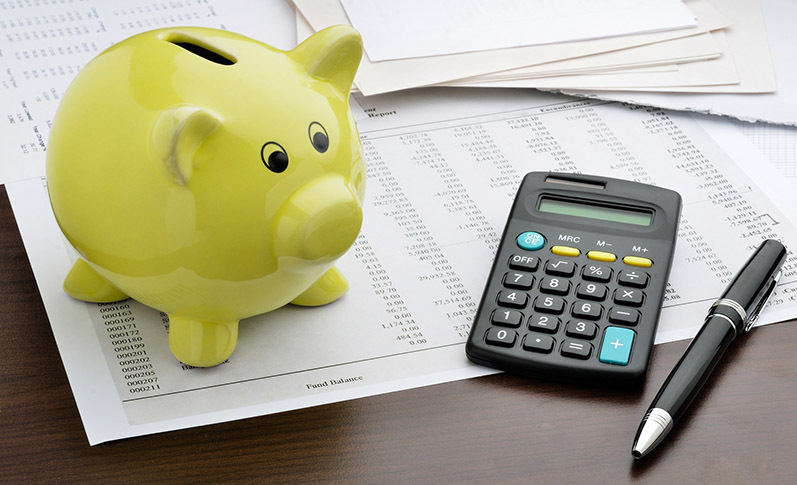 All businesses have challenges when it comes to managing their IT budget, but non-profits and associations are dealing with even tighter constraints. Here's how we helped this non-profit refresh their technology strategy and save dollars along the way. Because of strict limits on resources, we often find that non-profits and associations tend to stick with whatever technology they have in place, even if it’s years old. It seems easier and cheaper not to touch anything. This couldn’t be farther from the truth. 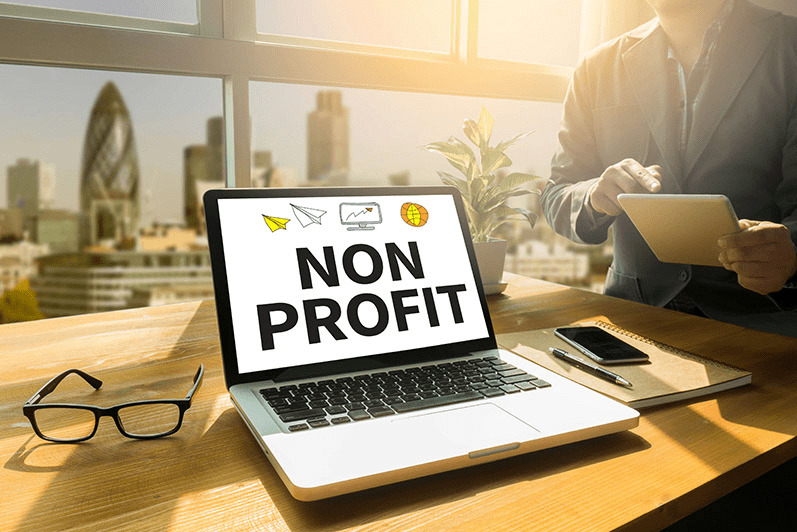 A well-established non-profit had been operating at a loss over the past few years, and had brought in a new CFO to right the ship. 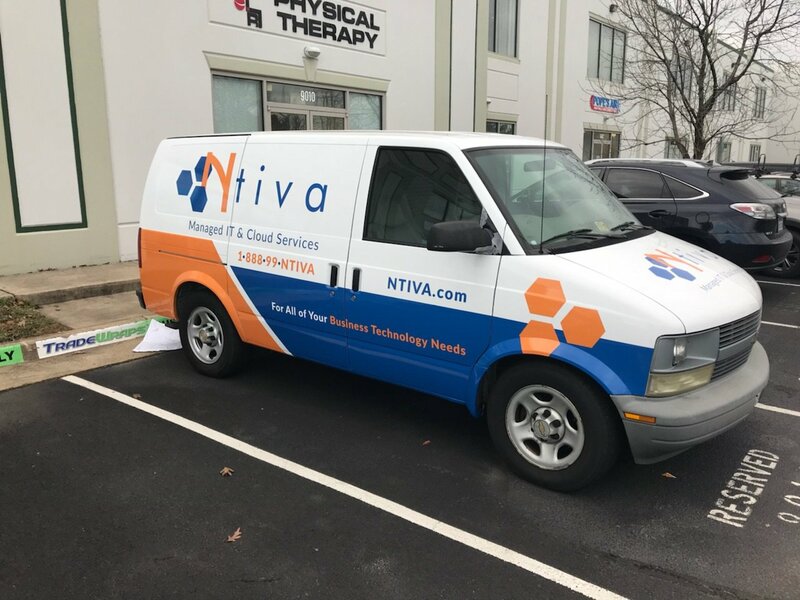 He was astounded by how much they were spending on their IT, and brought in Ntiva as IT consultants to perform an evaluation. There was an existing IT infrastructure in place that was overly complex and over-built for what they needed. When the systems were first implemented, it was likely that there was nothing else available and so at the time, it was the right way to go. They had an expensive SAN (Storage Area Network) in place, complicated switching, and six server nodes running the highest level of VMware's hypervisor. Additionally, there were layers of software including Windows Remote Desktop Sever, Citrix and other 3rd party management applications. All these items were managed with maintenance and support contracts. The system had been working just fine for years, and they had a standing budget in place to update or replace it every 5 years, which included paying for the highest levels of manufacturer and supplemental 3rd party support. This was essentially a design that could have supported about 5000 people. It was simply not needed for the roughly 90 people in the organization. There were a ton of features that simply weren’t being used. The user experience was also way more complex than it should have been, which meant productivity suffered. We peeled back the excess that been built up over time, and replaced it with newer technology, leveraging cloud services and more cost-effective software. 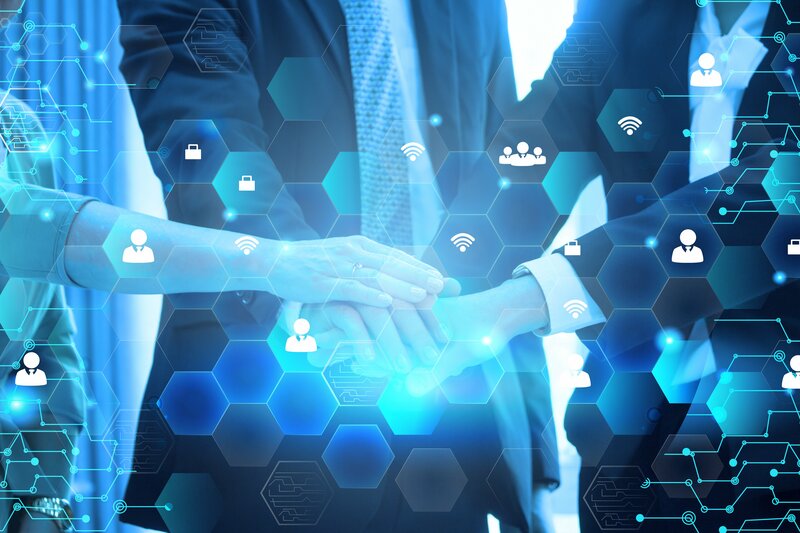 They also took advantage of our recurring IT services, benefiting from the economies of scale an IT service provider can offer when it comes to day-to-day maintenance. In summary, we helped this non-profit cut their annual IT budget down from $1.2 million to $450k. Ntiva has worked with many non-profits and associations to figure out a better way to utilize their limited resources, enabling them to focus on their core mission instead of messing around with IT. To learn more about how your organization can evaluate your IT planning and budget needs, download our latest E-book, The New Imperative for Non-profits: Strategic Technology Planning.